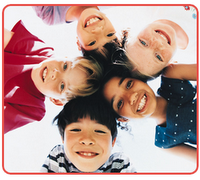 Pediatric Dentistry: Dental School-My New Book Is Now Available! 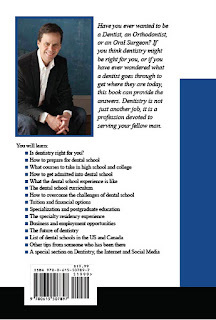 Dental School-My New Book Is Now Available! My new book, "Dental School: Preparation, Survival and Success" is now available. Many times on this blog, people have asked questions about the dental school experience. They have asked, "How do I get into dental school? "or, "What courses should I take?" I have compiled answers to these and many more questions into my new book. It is now listed on Amazon. Have you ever wanted to become a Dentist or Orthodontist? This book covers not only how to get in, but what dental school is really like, how to excel, and how to succeed the difficult years of study. Postgraduate residency in specialties like Orthodontics, Oral Surgery and Pediatric Dentistry are covered in addition to business aspects of the profession and options after graduation including setting up a practice and employment opportunities. 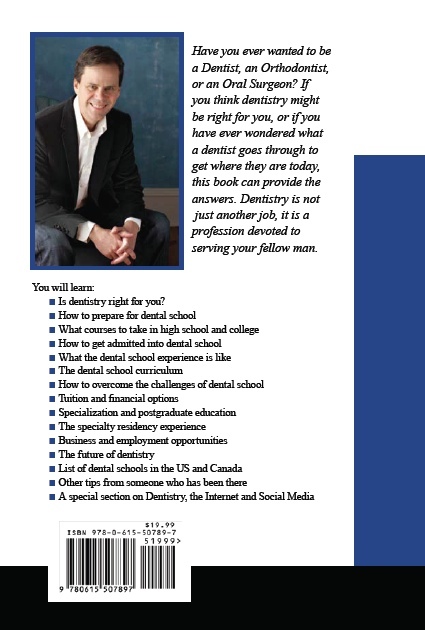 I have also included a section on The Internet, Dentistry and Social Media. -Is dentistry right for you? The foreword is written by Dr, Nido Qubein, the president of High Point University. 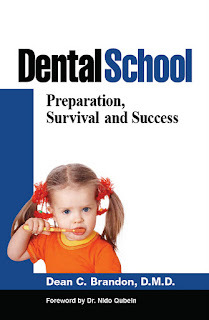 "Dental School: Preparation, Survival and Success"
I would love to get a copy of this book for my kid! He's now going to school and I would like to share this with him, my <a href="http://www.kyrenefamilydentistry.com>family dentist in Chandler</a> also advised me to get a copy of this books. I'm going to recommend this to a couple of friends who are contemplating dental school. I don't think they understand how much work and study is involved - they just see the (my) end results.